The European Commission belatedly charged the Russian gas giant with abusing dominant positions. 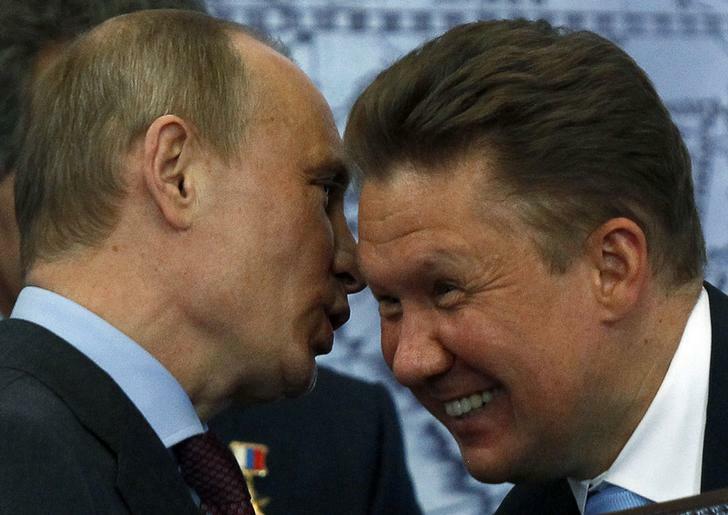 Gazprom has other, bigger headaches. But watchdogs gain credibility by taking on such a politically sensitive target. And Europe shows its commitment to a joined-up energy market. The European Commission on April 22 formally accused Gazprom, the Russian gas giant, of abusing its dominant market position in eight central and eastern European gas markets. The European Union’s executive outlined three main complaints. It said Gazprom broke EU antitrust rules in partitioning gas markets by, for example, reducing its customers’ ability to resell gas and enabling unfair prices in five countries. The Commission also accused Gazprom of overcharging customers in the way it linked the price of gas to oil, though it stressed that oil indexation was not in itself illegal. And it said Gazprom made supply of gas dependent on maintaining control over key infrastructure in Poland and Bulgaria. Gazprom rejected the charges and said it expected the case to be resolved between the EU and the Russian government. The eight counties are Bulgaria, the Czech Republic, Estonia, Hungary, Latvia, Lithuania, Poland and Slovakia. Gazprom is the dominant natural gas supplier in all central and eastern European countries, the Commision said, with market shares well above 50 percent in most, and in some countries up to 100 percent. The company has 12 weeks to respond to the statement of objections and can request a hearing. The Commission opened its formal proceedings on Aug. 31, 2012. Gazprom’s Moscow-traded shares stood 3.1 percent lower at 150.56 roubles by 1440 GMT.